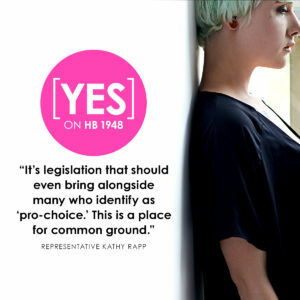 Sponsored by Rep. Kathy Rapp (R-Warren) and nearly 100 other co-sponsors, HB 1948 will end late-term abortions in Pennsylvania after 20 weeks gestation. This updates the 24-week standard set in the 1989 Abortion Control Act, long before many advances in life-saving technology existed. And the bill does even more. 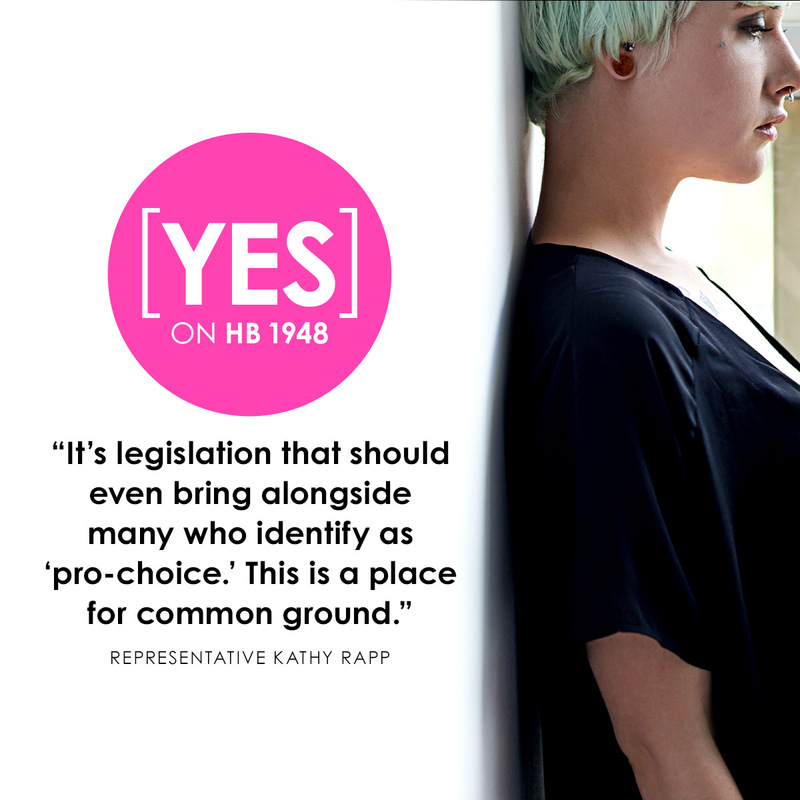 For more about HB 1948, download our Family Facts sheet on the legislation.